Preventative care is important for staying cavity and infection free. We provide dental cleanings and examinations so that everyone in the family can stay in excellent oral health. Schedule yours twice a year with our dentist in Hillcrest. Our dentist in Hillcrest provides dental crowns for patients that have damaged their tooth or had a root canal. Crowns can protect a damaged tooth and can also be used to create bridges to replace missing teeth. If you have experienced tooth loss, dental implants are a permanent solution for replacing missing teeth. At Bella Vita Dental of Hillcrest, we create beautiful looking teeth that are as strong and durable as natural ones. 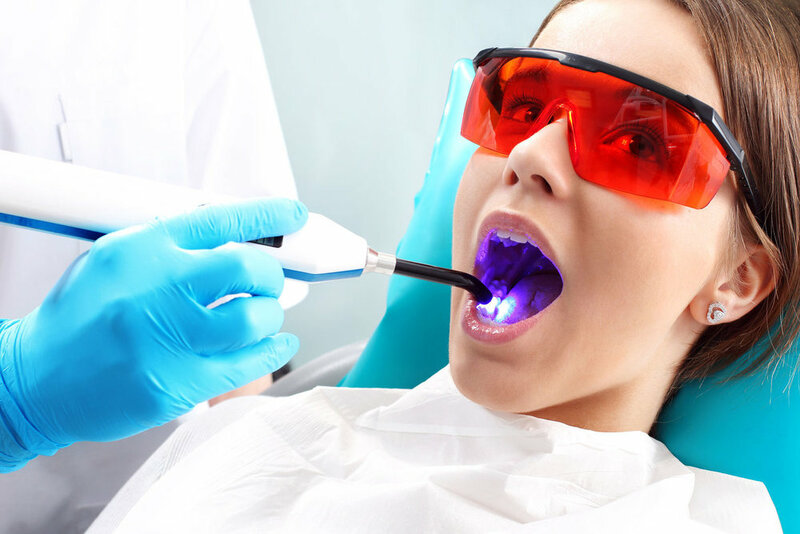 At Bella Vita Dental of Hillcrest, we provide teeth whitening solutions for patients throughout Hillcrest and the greater San Diego area. We deliver dramatic results, and your teeth can become up to eight shades whiter in one treatment.